Brandi enjoys working with both buyers and sellers to ensure that they achieve their real estate goals with minimal stress and maximum benefit. Extensive customer service experience allows her to provide real estate services that are customized for your unique needs. She is always willing to share her expertise and knows no greater reward than a happy, satisfied customer. She was born in Saskatoon and has lived in the area continuously since 1992. 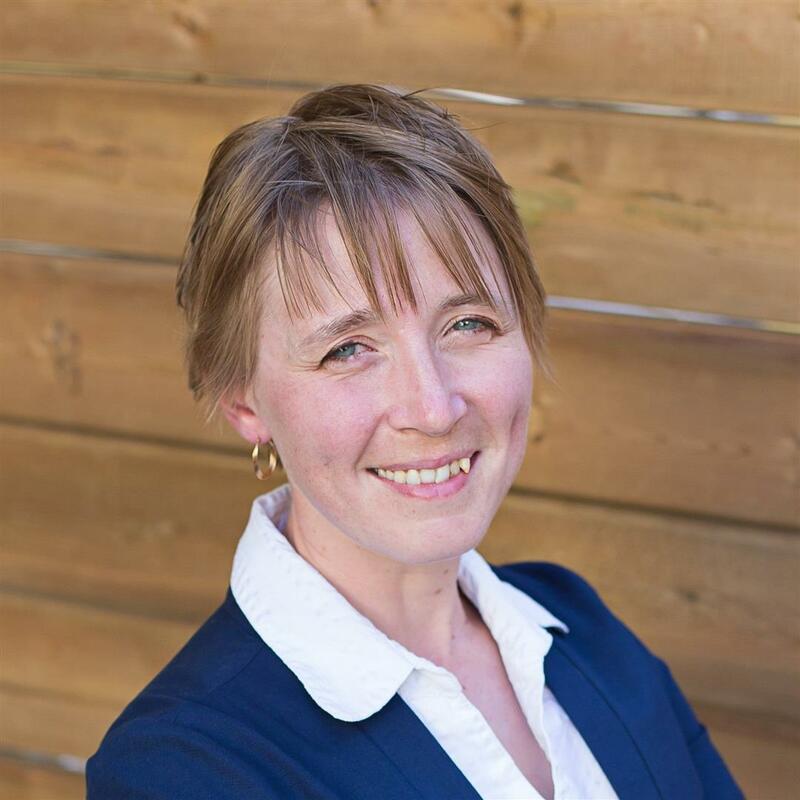 Brandi is licensed to trade in Real Estate throughout Saskatchewan, but generally works within 150 km of Saskatoon.